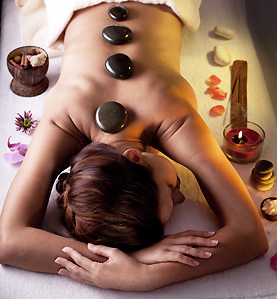 Spa breaks from Lake Texoma Lodge and Resorts is a great way to re-energise. Whether it's pampering yourself at one of our fabulous spa or pounding the pavement on a Shopping or Casino Break, we know how to make you feel relaxed. With treatments galore, our spa breaks are sure leave you feeling refreshed. Every package comes with special touches that make your stay memorable and utterly relaxing. We do book Private pool parties before and ater the pool closes to regular guest On Special ocaisions we will close the complete pool for these events. The lower outside deck is open on a first come first serve choise. If you have a large party and wish to reserve this location you must contact the hotel and reserve this prior to your arrival.